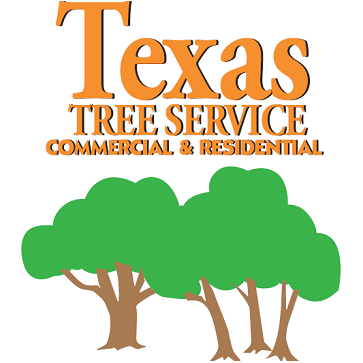 We are a tree service company in Kerrville, TX. Our dedication to our customers, and our outstanding work ethic deliver exceptional results for our customers. 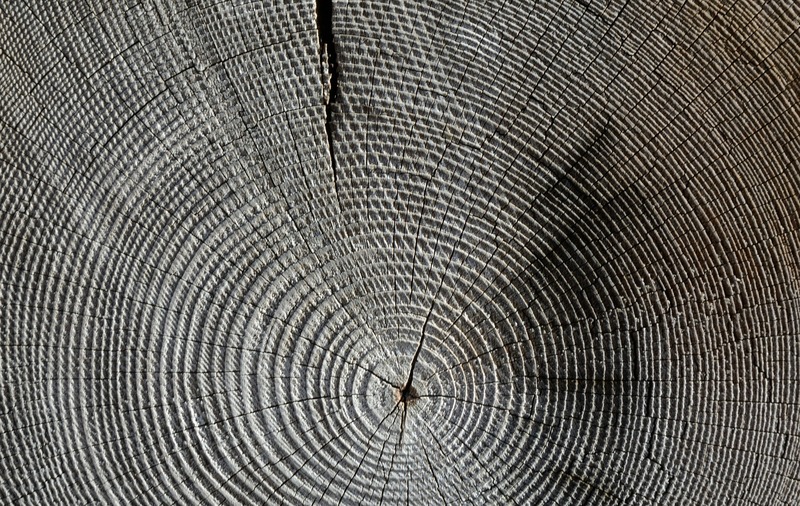 From tree trimming to tree removal, we do it all. We offer both military and senior discounts, call us for more details, or ask our friendly and punctual crew when they arrive. 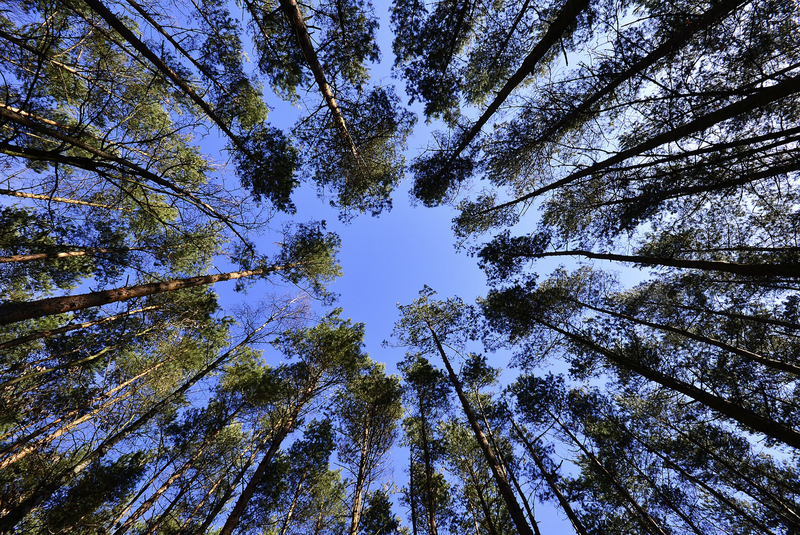 We want to be your source for stump grinding, tree sculpting, and land clearing. Call us today to schedule your free estimate! Currently there are no reviews for ' Texas Tree Service '.